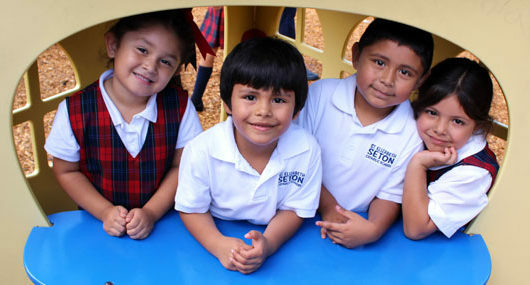 St. Elizabeth Seton School provides students with a Catholic, faith based education that includes a well-rounded curriculum for children in all grades. We are a 1:1 iPad school and students utilize technology to learn content, create projects, master skills, and do research. 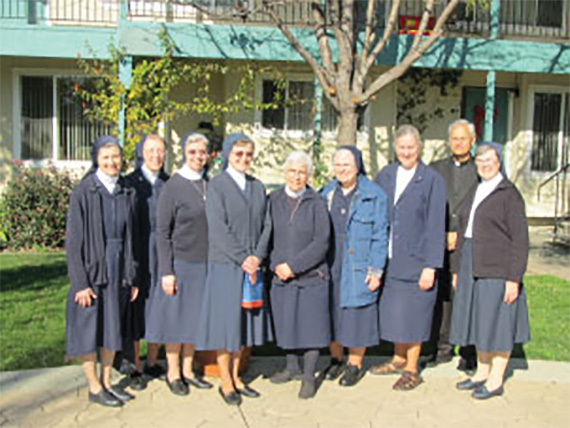 Come tour St. Elizabeth Seton School! One of the best ways to become acquainted with the mission of Seton School is to visit and see first hand the work that the children are doing. Tours are offered throughout the school year. Feel free to call the school for an appointment at (650) 326-9004. You will see our state of the art Preschool and Kindergarten building, the Science Center for Grades 5th – 8th grade and our Technology Lab that accommodates students from Kindergarten – 8th Grade. 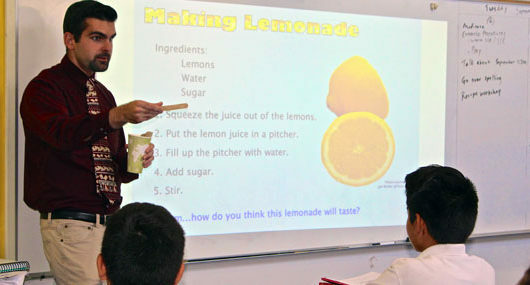 Inside the main building, all classrooms are equipped with LCD screens and interactive projectors. The school auditorium has a large stage for school performances, and also serves as a spacious meeting room for parent meetings, dances, and events. The school kitchen allows for preparation of breakfast and lunch daily, as well as nutritious afternoon snacks for our students. The outdoor campus has a large playground structure, basketball courts, a volleyball court and a grassy field for soccer, baseball and other games. There are awnings installed just outside each classroom so students may eat their lunch protected from both the sun and rain. This spacious outdoor playground is an ideal environment for physical education classes, for children to play and be physically active during recess breaks, and is available for sports practices for the older children, who have the opportunity to engage in competitive athletics. The parish Hospitality Center serves as a bright and enjoyable venue for parish meetings, fundraising events and Seton supporter gatherings. We have welcomed special guests here such as and the Honorable George Shultz, former Secretary of State. As this year's Student Council President I hope to make Seton School more fun by helping the community and other students with homework.